What is Juvederm Volite with Lidocaine? 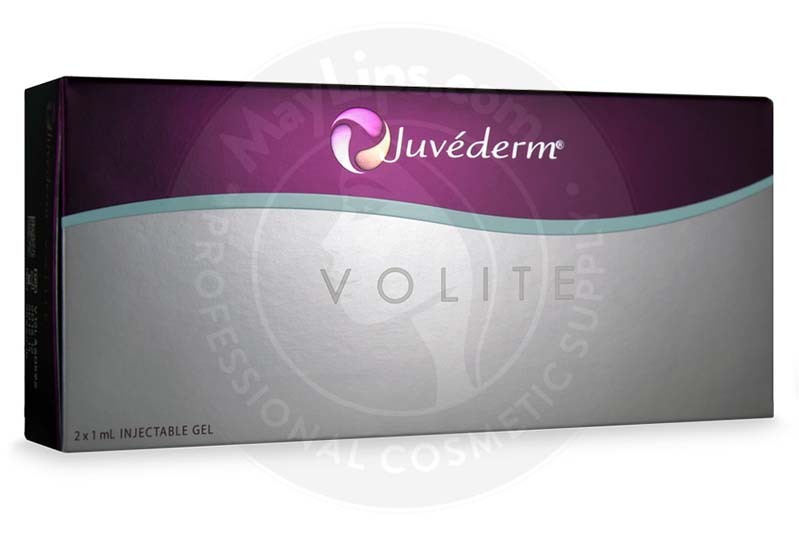 Juvederm Volite with Lidocaine is a biodegradable injectable gel made of non-animal, cross-linked hyaluronic acid. The hyaluronic acid molecules are extracted from bacterial fermentation. After a purification process, the molecules are reticulated with each other using innovative Vycross™ Technology, resulting in a highly viscoelastic injectable filler. The concentrations of hyaluronic acid and lidocaine in this clear and colourless gel are 12mg/mL and 0.3% respectively. Each box of Juvederm Volite with Lidocaine comes with 2 prefilled 1mL syringes, 4 disposable, sterilised 32G½” needles, traceability labels, as well as a package insert. 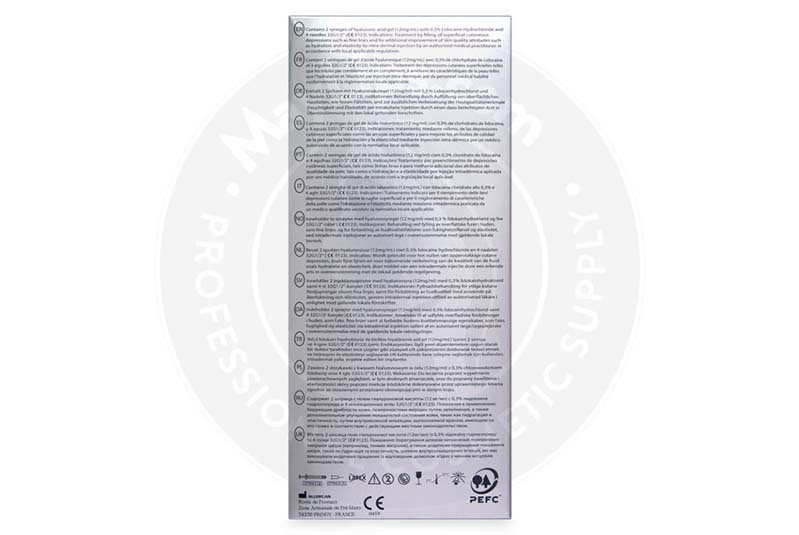 Store this dermal filler in a clean and dry place with the temperature ranging between 2℃ to 25℃. This is a product of Allergan. Of all the fillers in the Vycross collection, Juvederm Volite with Lidocaine has the lowest concentration of hyaluronic acid, which makes it perfect for correcting superficial lines and for rejuvenating the skin’s elasticity. It also works amazingly for replenishing hydration in dehydrated skin for a plump and rejuvenated appearance. Just a single treatment session is adequate to deliver a healthy-looking glow to exhausted skin. Use this filler to treat the face, decollete and neck, and backs of the hands. Hyaluronic acid is a naturally-occurring carbohydrate in many parts of the human body. Years of intensive research found that hyaluronic acid functions to provide hydration and nourishment to surrounding cells such as collagen and elastin fibres. The normal quantity and action of hyaluronic acid allows for a plump and youthful skin quality. However, the biological ageing process reduces the production and repair of many dermal cells including hyaluronic acid. Unfortunately, external ageing factors like excessive sunlight, smoking and pollution overwhelm the body with harmful free radicals. Hence, skin loses its luster and elasticity; and premature ageing signs like fine lines emerge. Juvederm Volite with Lidocaine is formulated by Allergan to nip these premature signs in the bud. The filler is processed via patented Vycross Technology to strongly cross-link 90% (majority) low molecular weight hyaluronic acid with 10% (minority) of high molecular weight hyaluronic acid together. The resulting transparent and colourless gel is extremely hydrating and elastic. Following the treatment session, the filler will deeply hydrate skin while subtly plumping fine wrinkles. The high amount of low molecular weight reduces the risk of post-injection swelling as it subdues the attraction of water from nearby tissues. An aesthetic treatment using this filler is considered a medical procedure and can only be conducted by a skilled and licensed medical practitioner. Just like any other medical procedure, it is important that patient’s medical information is thoroughly reviewed. The initial consultation session is also the ideal time to determine treatment goals and outcomes desired by the patient. During the treatment session, start by cleaning and disinfecting the treatment areas. 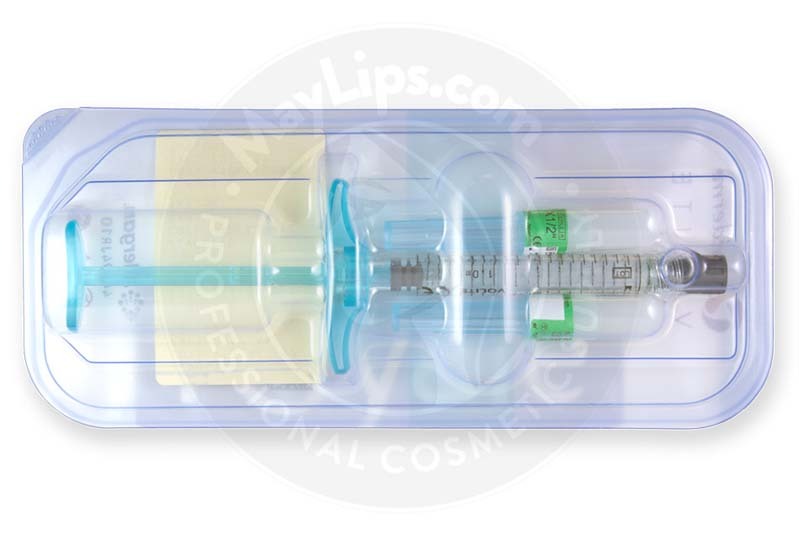 Assemble the medical device and inject the filler into the dermis layer of the skin. After adequate correction, discard any remaining gel and used medical supplies. This filler is not meant to be injected into blood vessels or inflamed/infected areas. How long does the injection last? 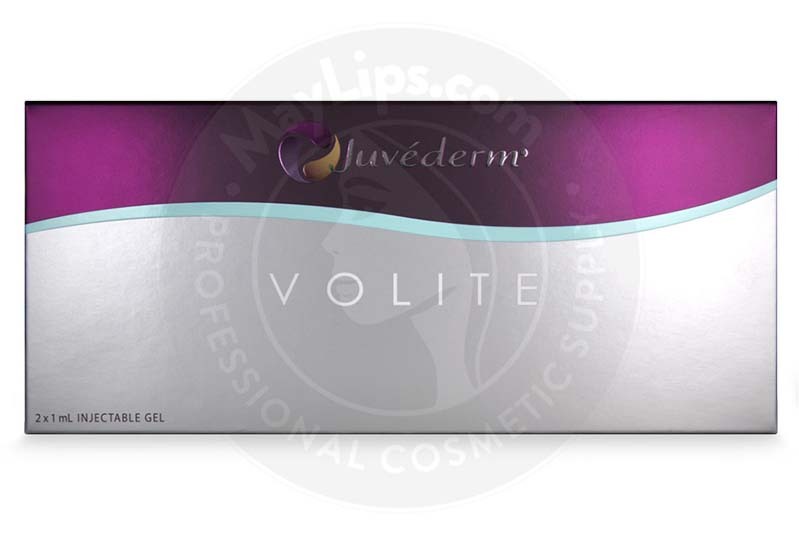 According to the manufacturer, Juvederm Volite with Lidocaine is able to improve skin quality in term of hydration, elasticity and smoothness for up to 6 to 9 months. This filler’s durable residence time is made possible thanks to tight cross-linking delivered by Vycross Technology. Since the filler is completely bioresorbable, it will be disintegrated into surrounding tissues gradually. That being said, the residence time varies on an individual basis. Patients who are susceptible to developing raised scars like keloids. Some patients who received Juvederm Volite with Lidocaine injections have reported incidences of minor side effects. The inflammatory reactions listed above are usually mild in nature and occur as the body is recovering from the injections. Educate your patients to keep the treated areas clean and sans makeup for at least 12 hours following procedure. Patients must also avoid excessive sunlight, ultraviolet (UV) light, saunas, and freezing conditions for up to 12 weeks to ensure complete skin recovery. However, your patients are still at risk of developing adverse reactions. Your patients should seek medical attention if any of the symptoms prolongs or worsens. Read the package insert for more information on side effects, contraindications, and warnings. Juvederm Volite with Lidocaine is made of hyaluronic acid molecules derived from the fermentation of Streptococci bacterial cultures. Following extraction, the molecules are purified and reticulated with each other via proprietary Vycross Technology. Lidocaine has also been integrated to deliver comfortable pain-free treatment experience to patients. The resulting biodegradable gel is transparent and colourless with concentrations of hyaluronic acid and lidocaine at 12mg/mL and 0.3% respectively.